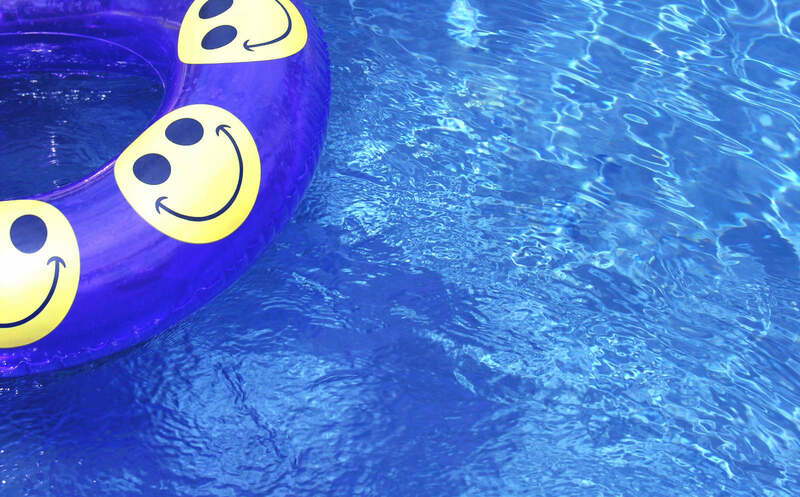 Entries for the 2015 UK Pool & Spa Awards are now open with some outstanding entries already looking set to raise the UK pool and spa industry bar. 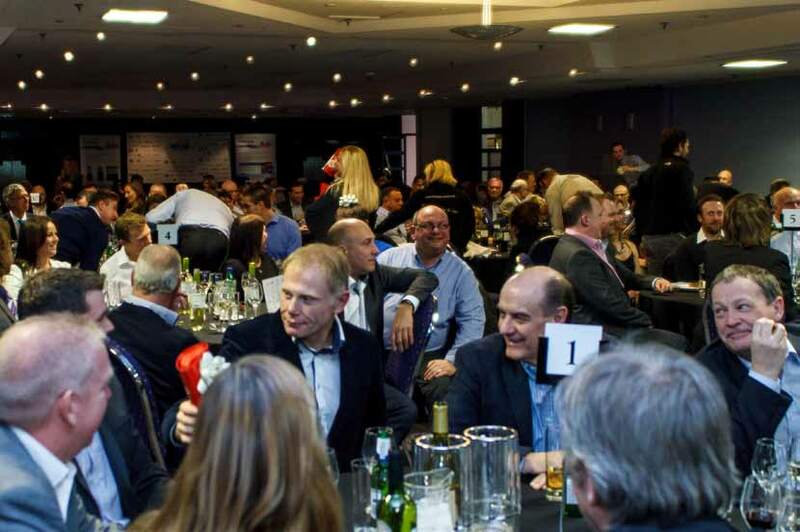 Building on their continued success, the 2015 awards are back to celebrate the industry’s most impressive achievements. For the first time in the UK, New Events, the organisers of the UK Pool & Expo, have signed an exclusive agreement with the National Swimming Pool Federation (NSPF) of the USA, to host their world renowned CPO certification course, at the UK Pool & Spa Expo 2014, February 20 to 22 inclusive., at the NEC, Birmingham. 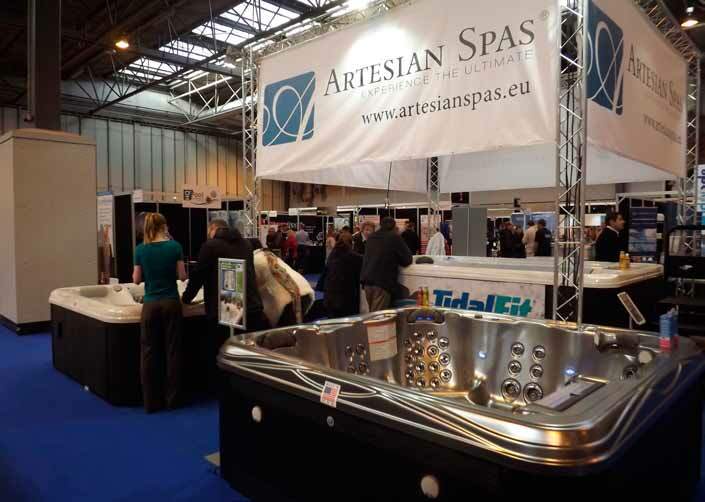 With a prominent stand at the front of the show, the Artesian team was kept busy throughout all three show days. 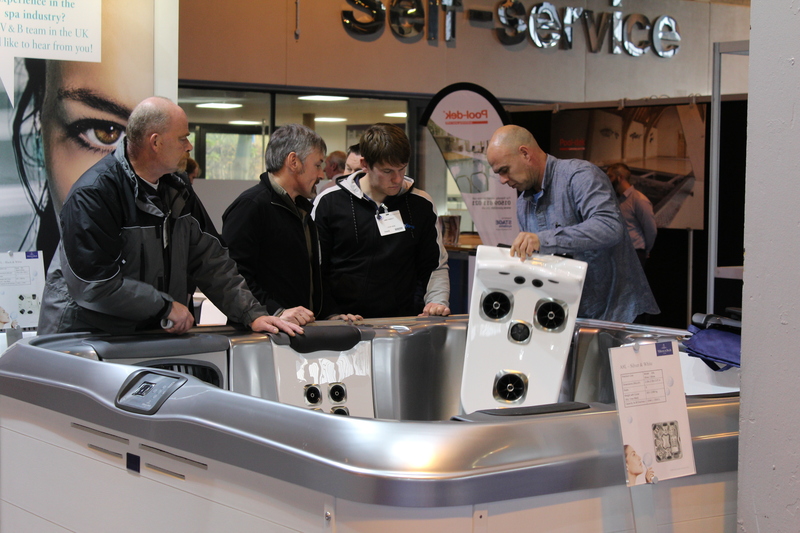 Water Treatment Products chose the UK Pool & Spa Expo to showcase some of its latest innovative products.